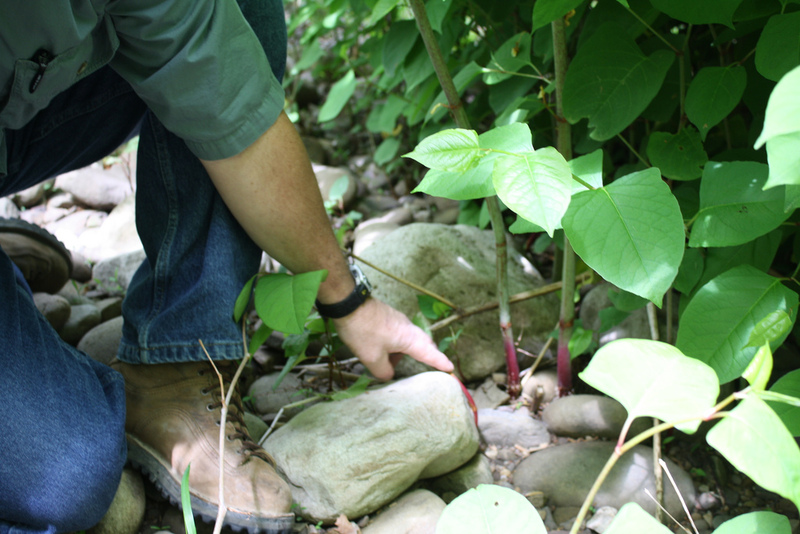 As you can see in the time lapse above, it can only take a matter of weeks for an established knotweed infestation to make its presence known. In the space of 10 weeks a stem can sprout from its root system and reach a height of 3-4 metres. As ambitious as these plants are above ground, they’re equally capable of growing advanced roots systems underground. In the same time frame they can establish tough root systems that can dig up to 3 metres deep and 7 metres horizontally. This root system is made up of rhizomes which are capable of spawning complete plants from the smallest of fragments.